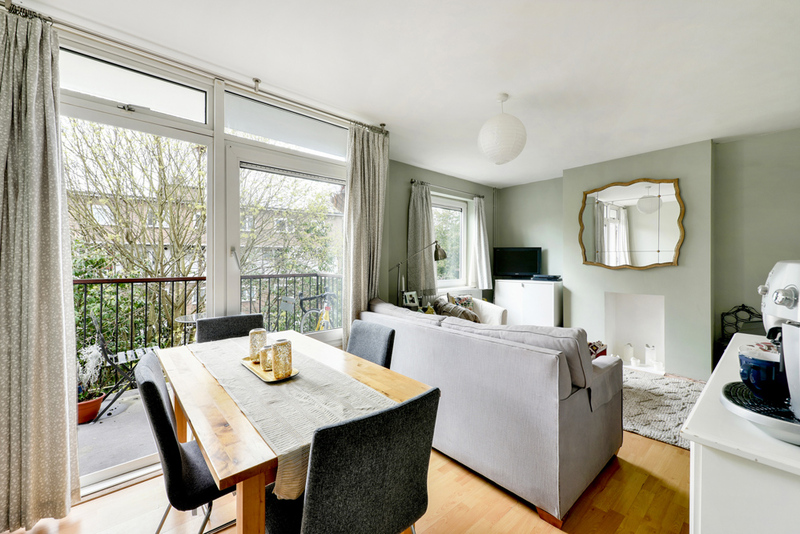 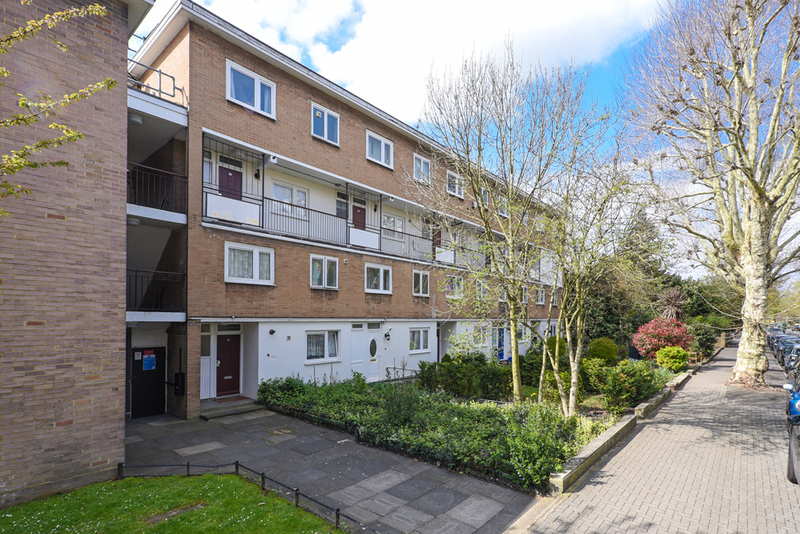 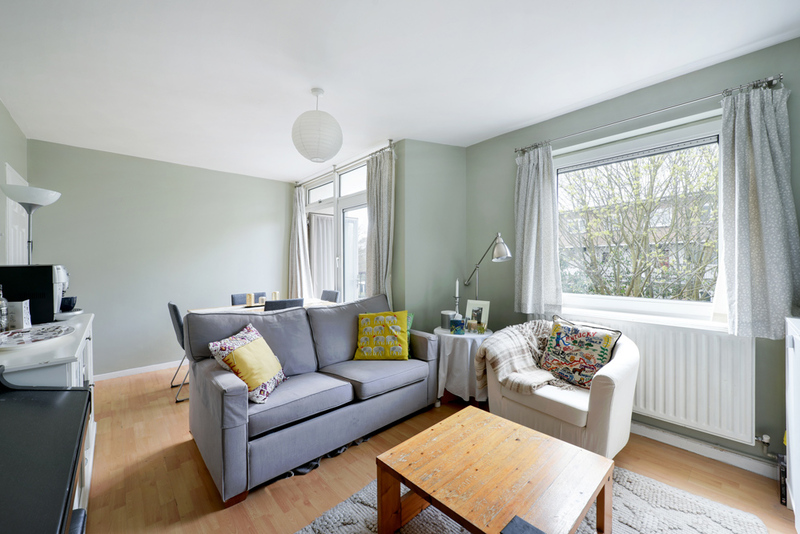 A WONDERFULLY SPACIOUS and well-presented maisonette set over the top two floors of this very WELL LOCATED building with easy access to both PUTNEY and SOUTHFIELDS with their EXCELLENT TRANSPORT and shopping amenities. 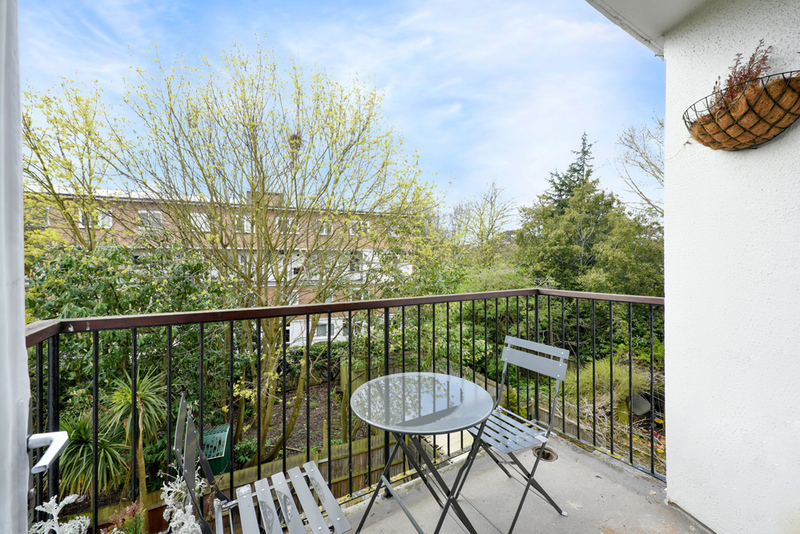 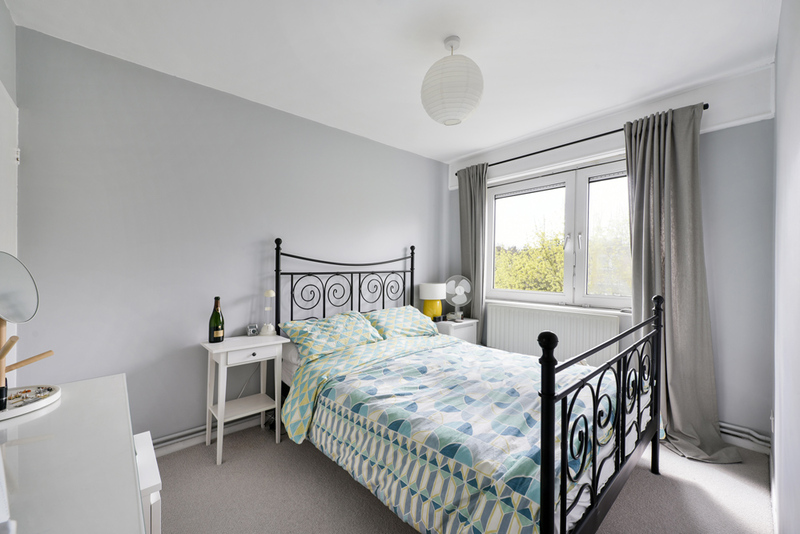 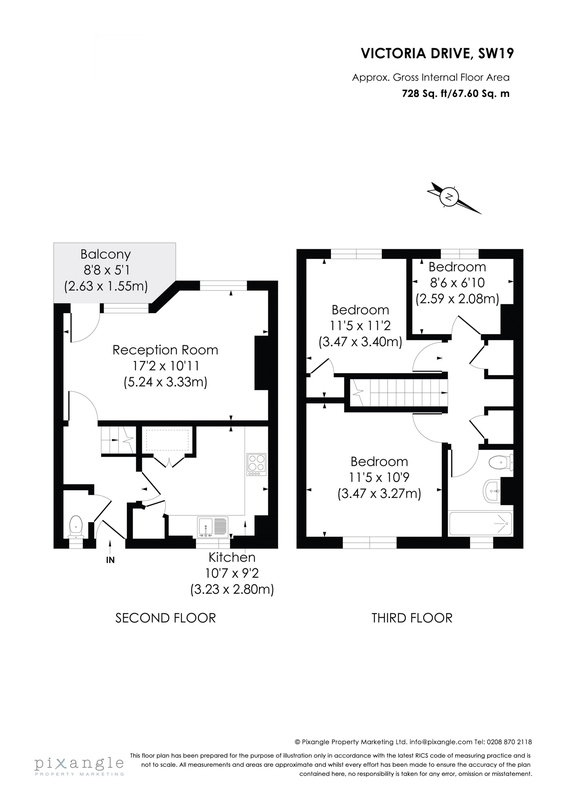 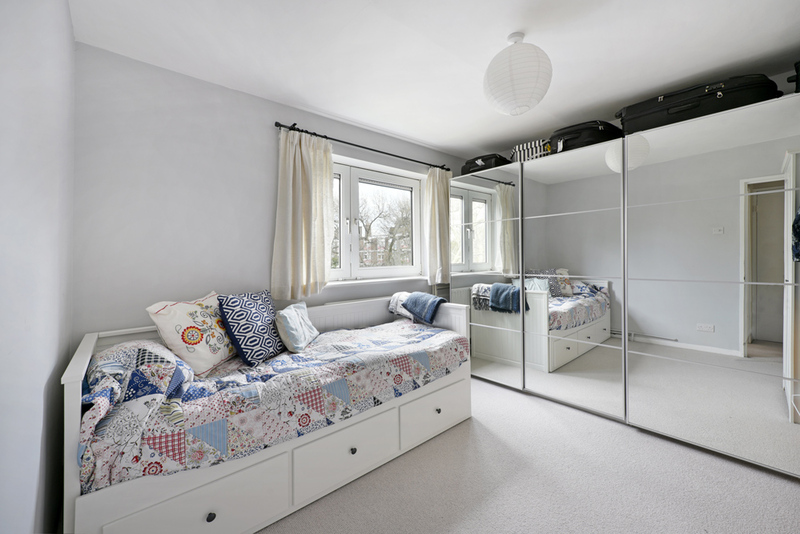 The property briefly comprises a large living room with balcony, fitted kitchen and cloakroom, three double bedrooms and family bathroom, along with a demised section of rear garden. 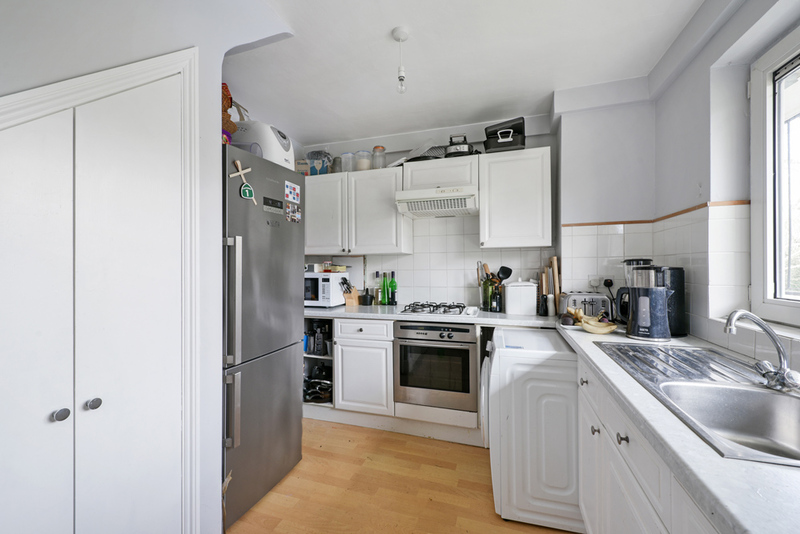 The property has been rewired and a new boiler fitted in 2017 by the current owners so would make an excellent purchase.